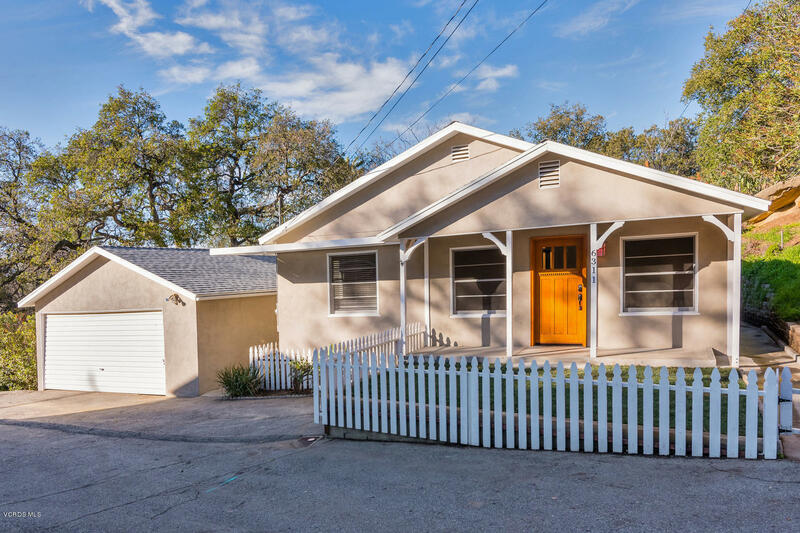 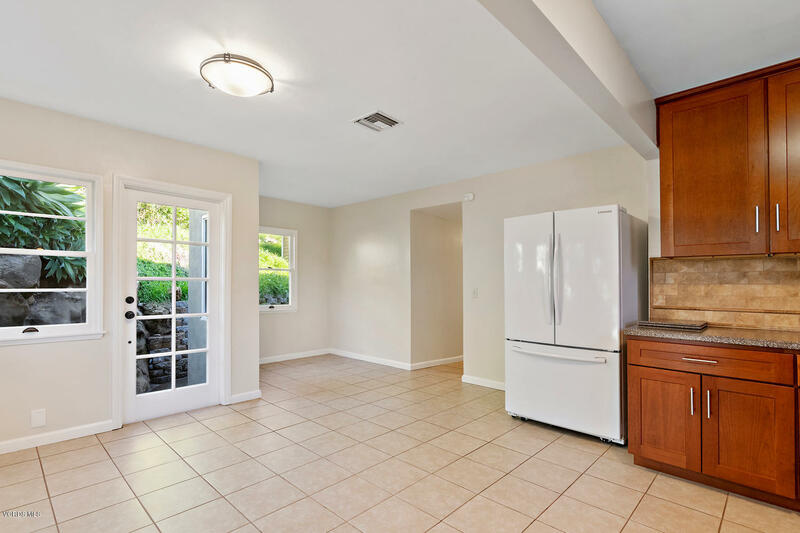 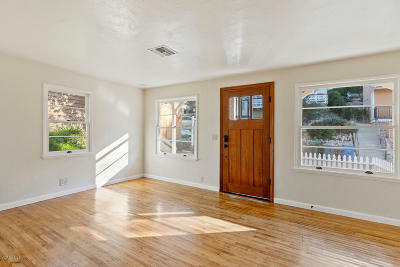 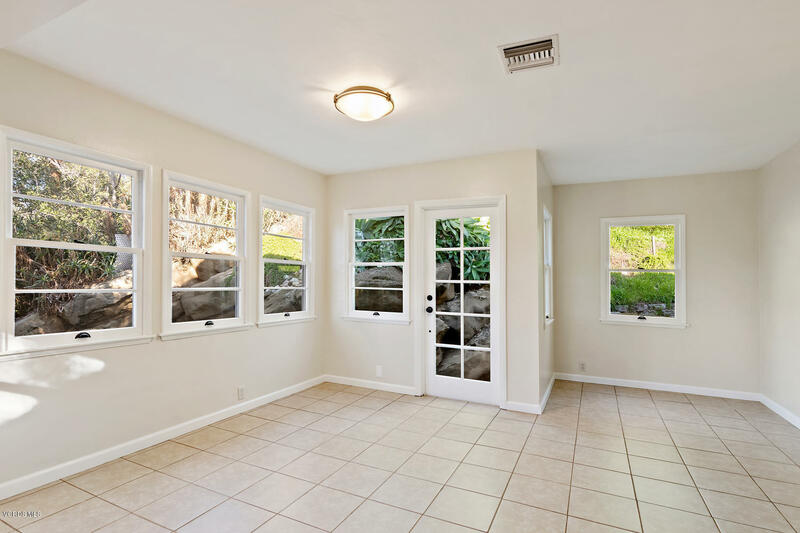 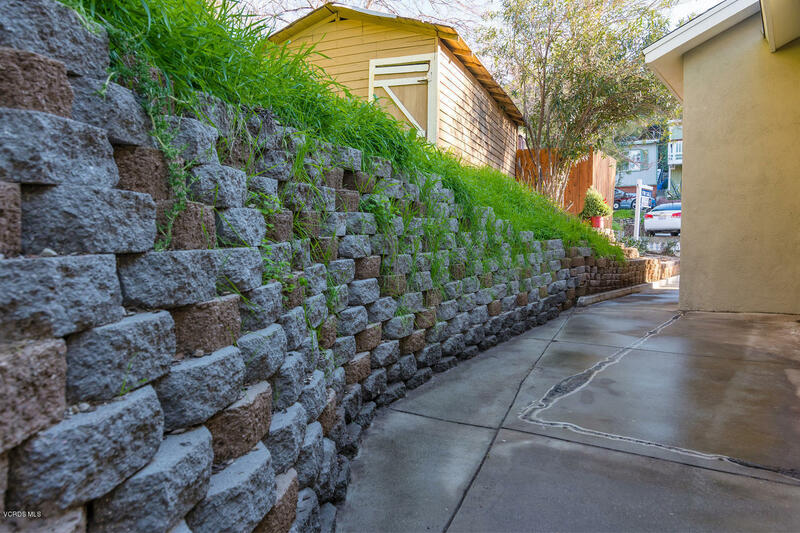 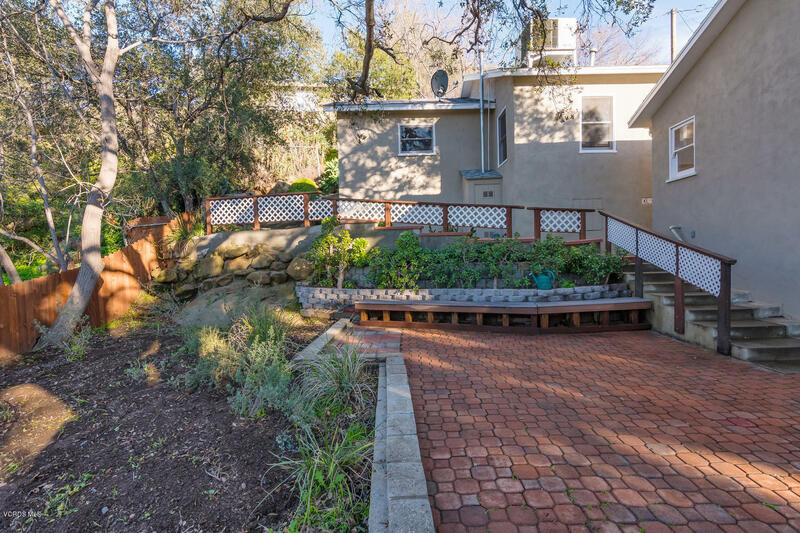 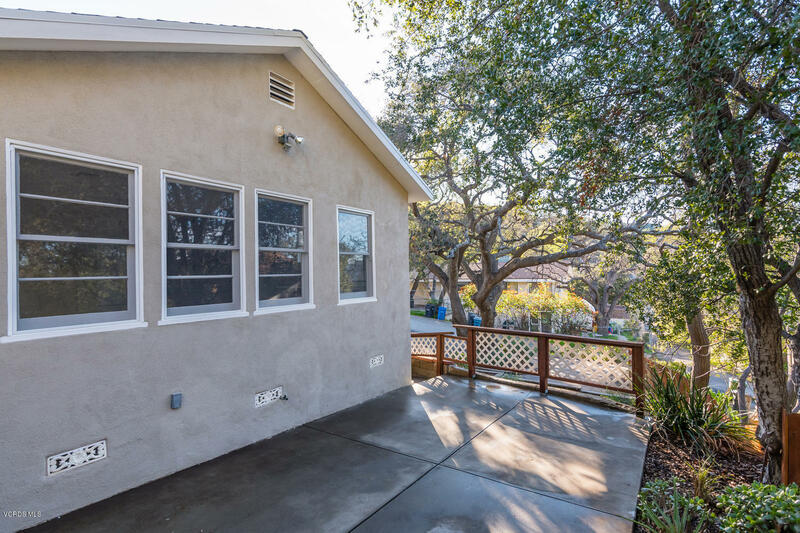 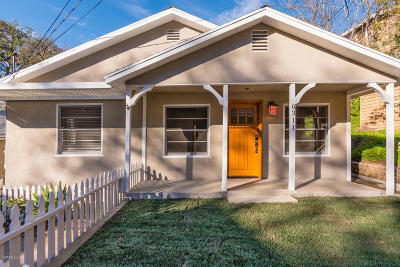 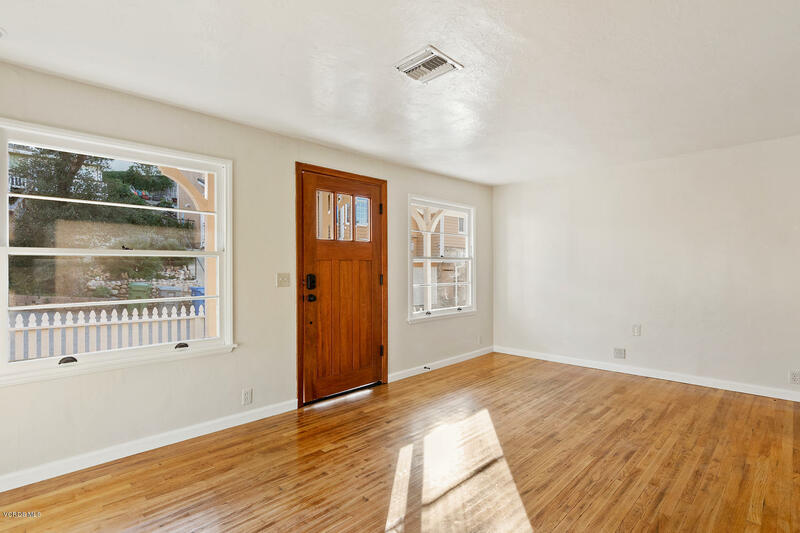 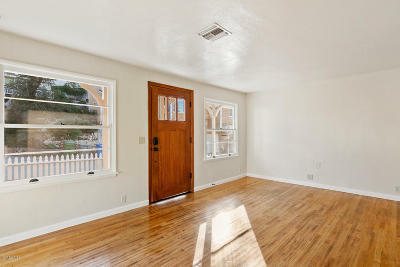 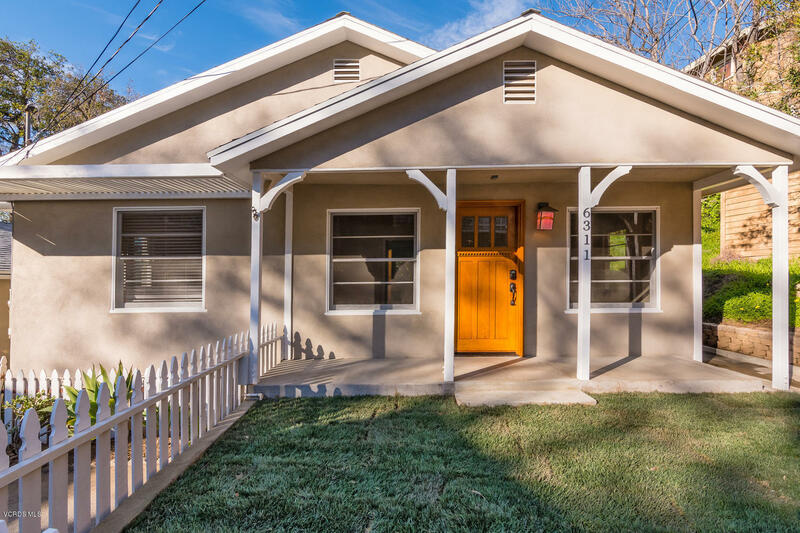 Charming California Bungalow in the Knolls area of Simi Valley is on the market. 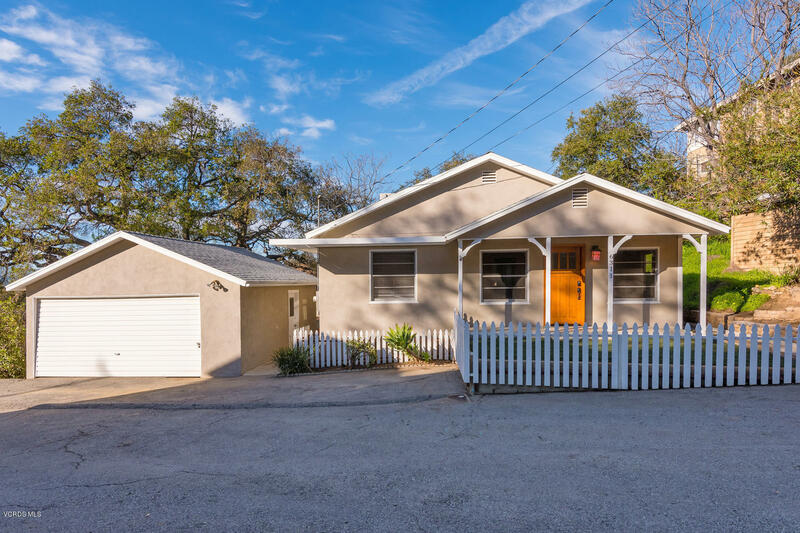 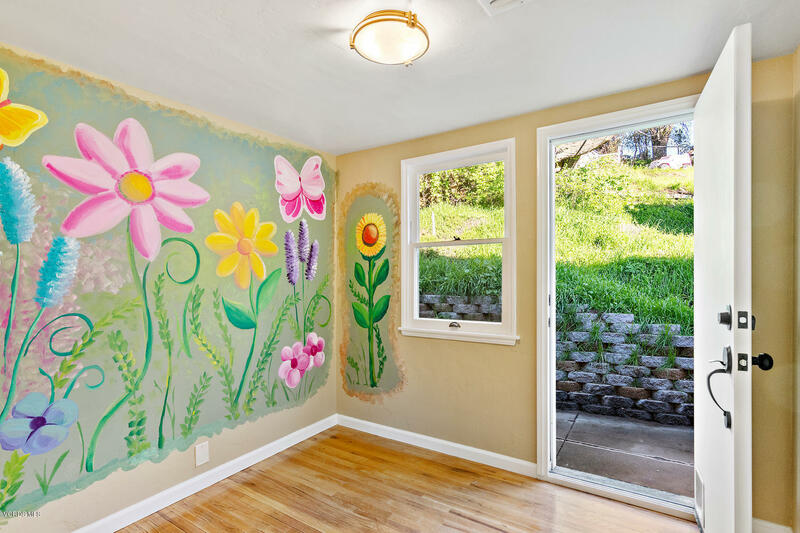 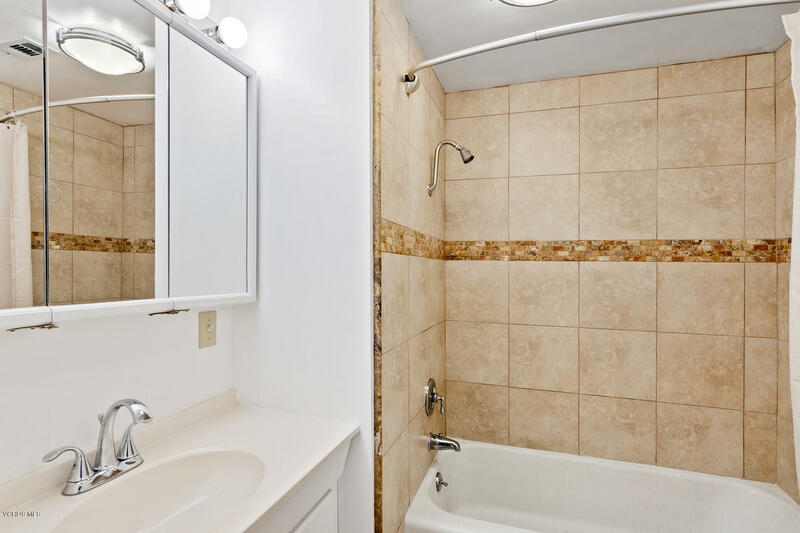 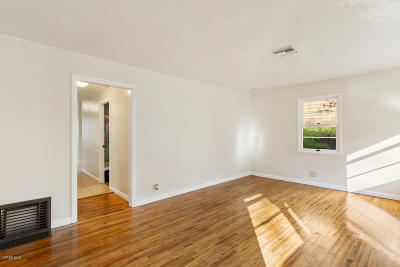 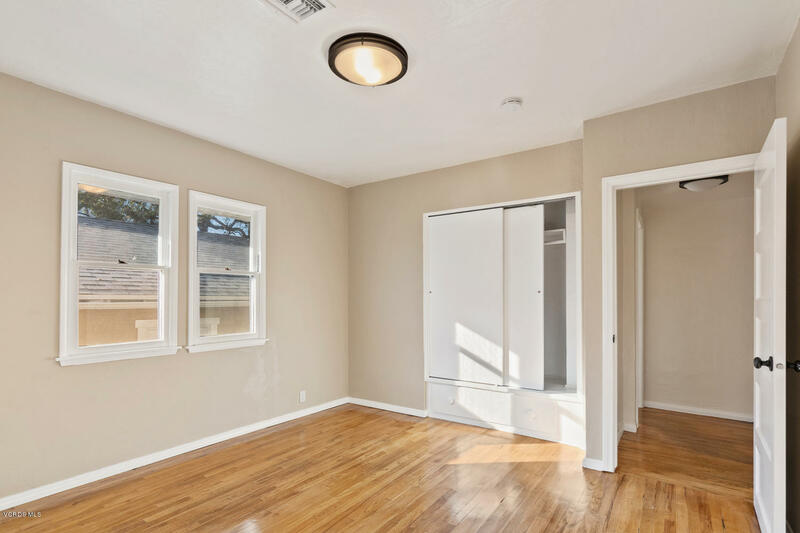 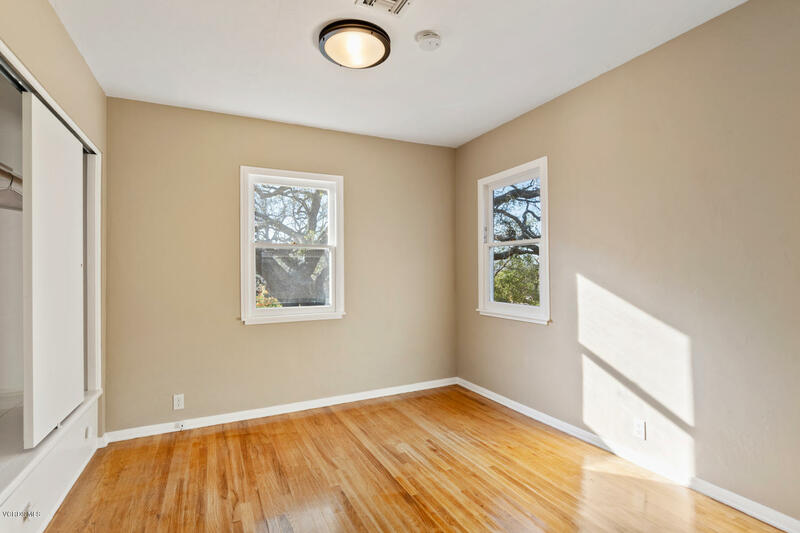 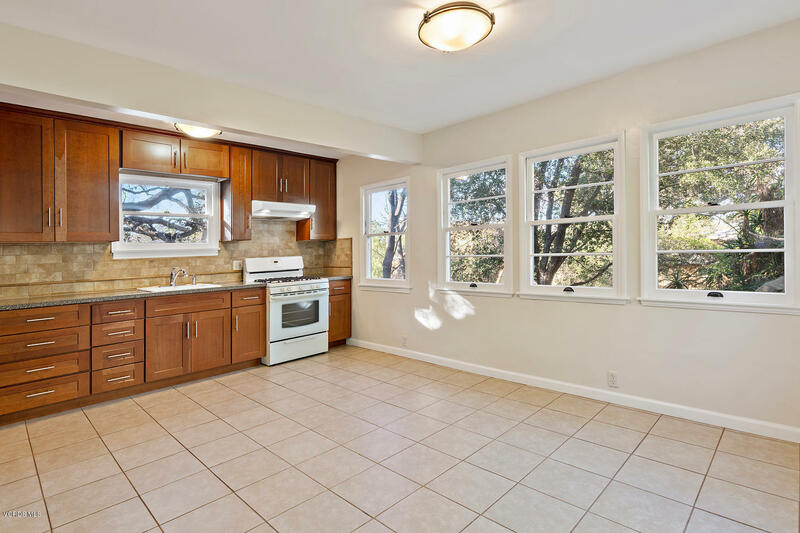 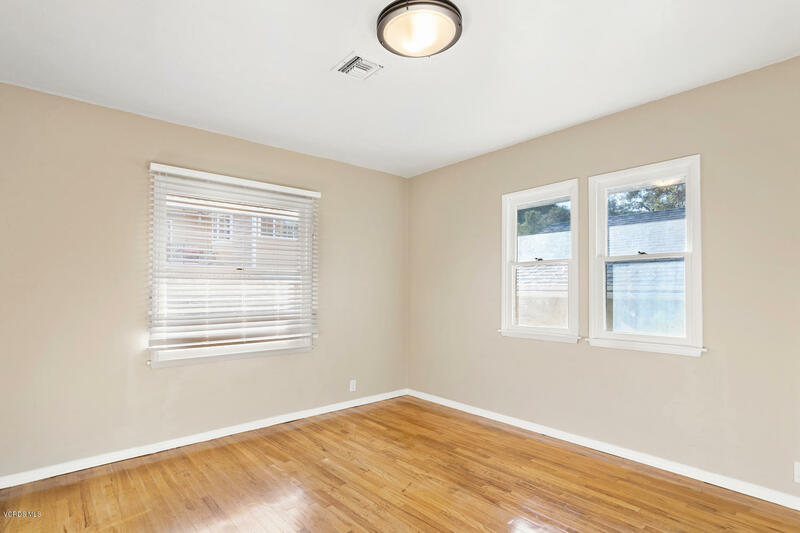 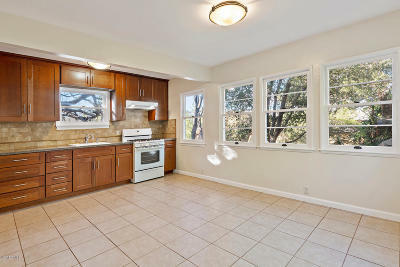 This quaint home boasts 3 bedrooms, an updated interior, fresh paint, and a recently remodeled kitchen. 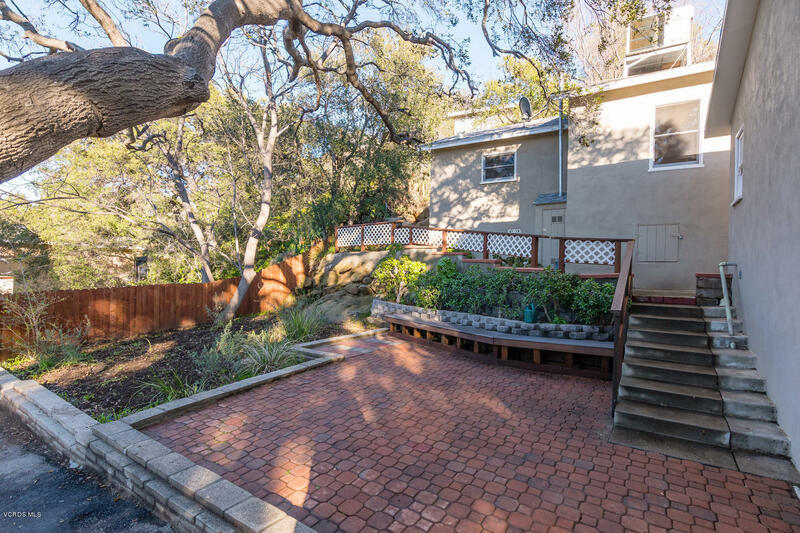 The backyard is ideal for outdoor entertaining with multiple patios and decks. 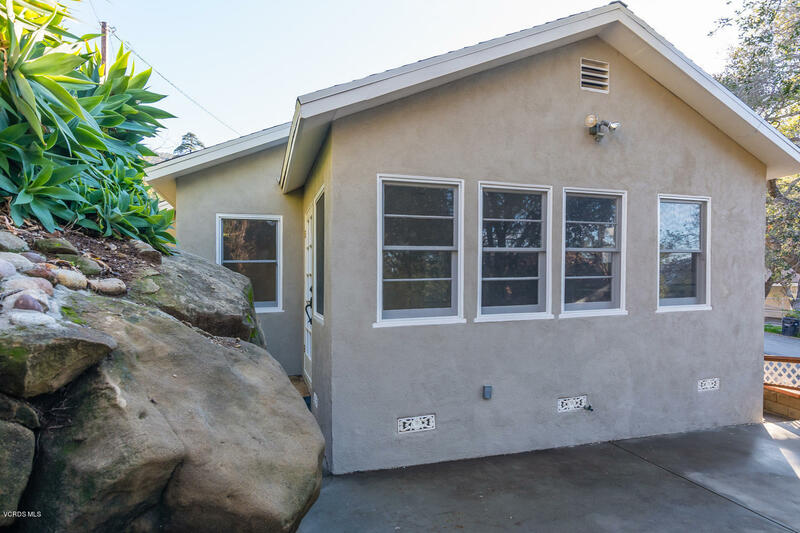 The home contains a newer roof, AC, sewer, and plenty of extra parking space. 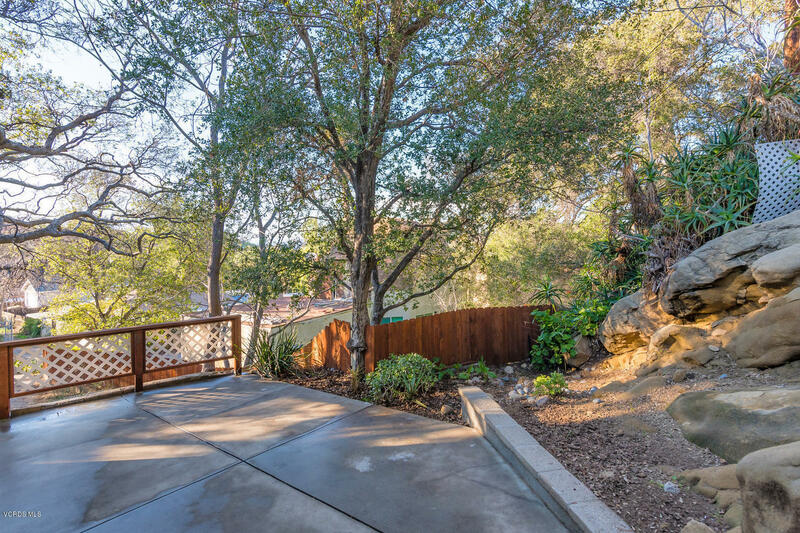 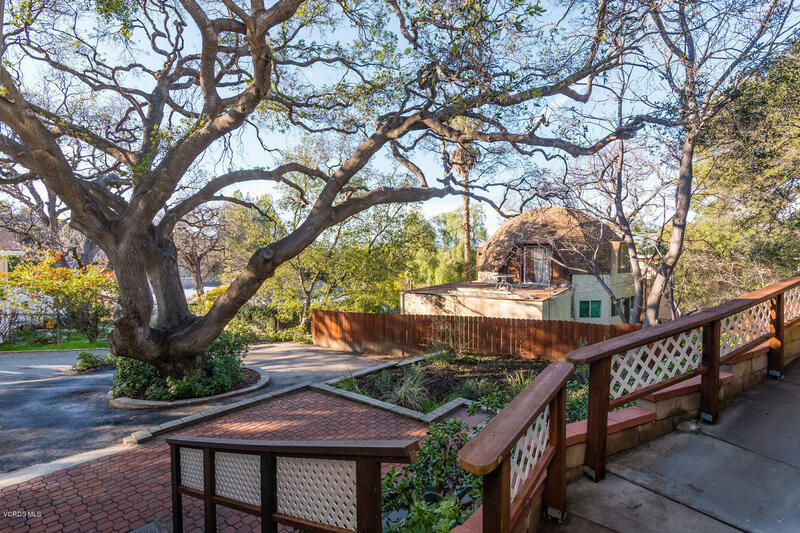 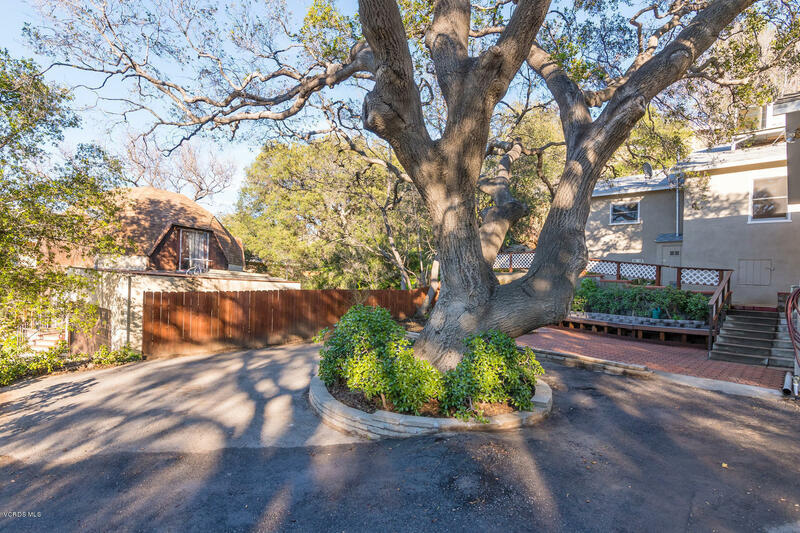 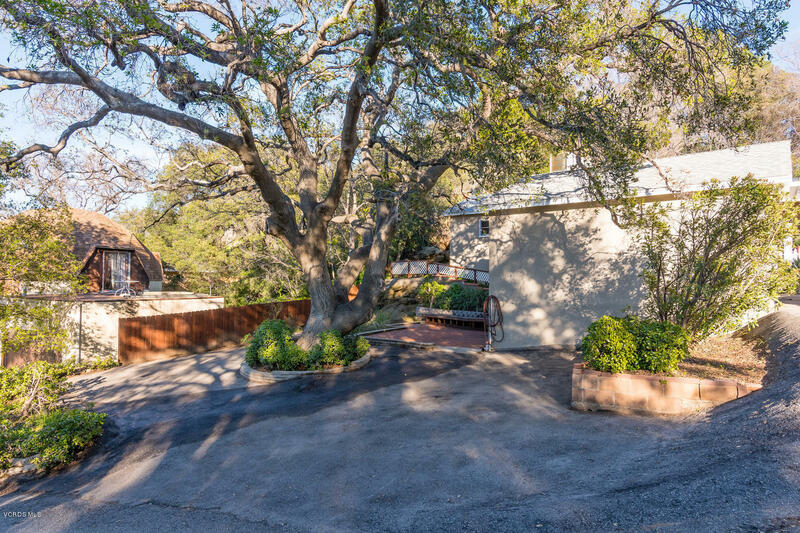 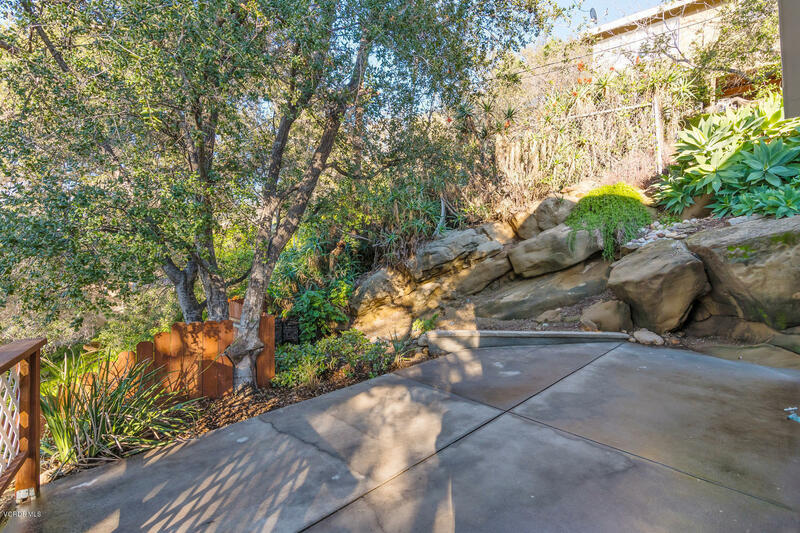 Lastly, this magnificent home is within walking distance to hiking trails, parks, shopping, schools, and quick freeway access. 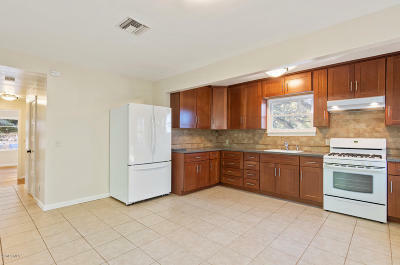 VA and FHA buyers are welcome. 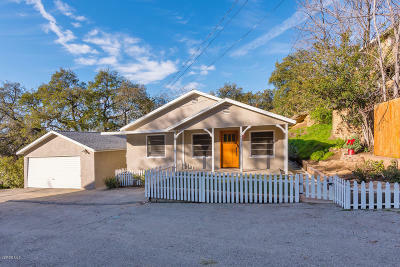 For more info contact Dave Crowell, American Dream Realty, 805-300-3345.